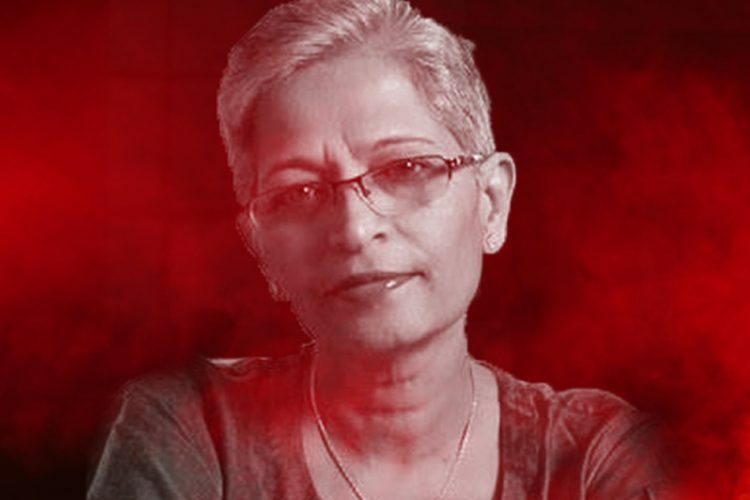 Senior journalist and activist Gauri Lankesh was murdered outside her residence in Rajarajeshwari Nagar, southwest Bengaluru on Tuesday night, September 5. She was returning from work and was parking her car outside the gate of her home when three unknown assailants on a motorcycle fired seven shots at her at around 8 pm, said the police. As she ran to the door, three bullets hit her in the head, neck and chest, while four struck the front wall of the house. 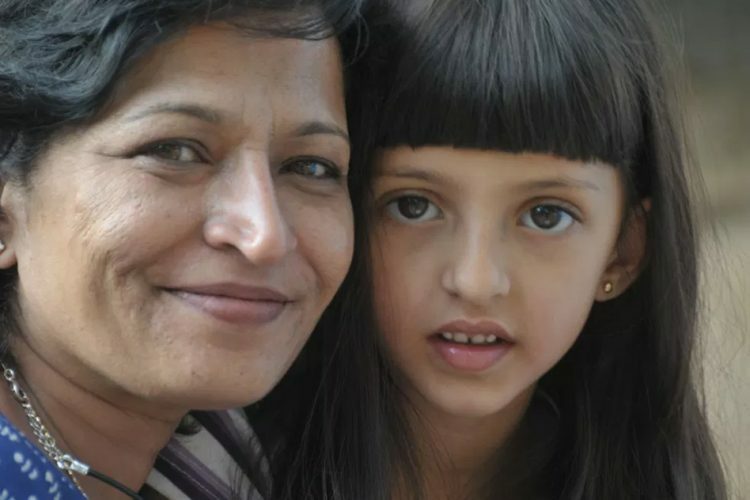 When her neighbours found her, she lay in a pool of blood. Residents of an apartment complex in front of her house where she lived alone alerted the police and cops from nearby police stations rushed to the spot. Within an hour, hundreds of people had gathered at the scene and raised slogans against communal elements even as her body was taken away for an autopsy to Victoria Hospital, reported The Times of India. 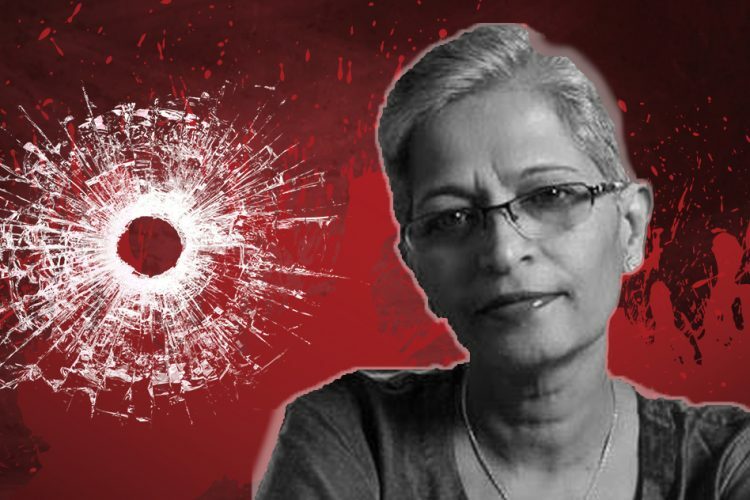 The 55-year-old journalist was the editor of the weekly tabloid magazine, Gauri Lankesh Patrike, started by her in 2005. 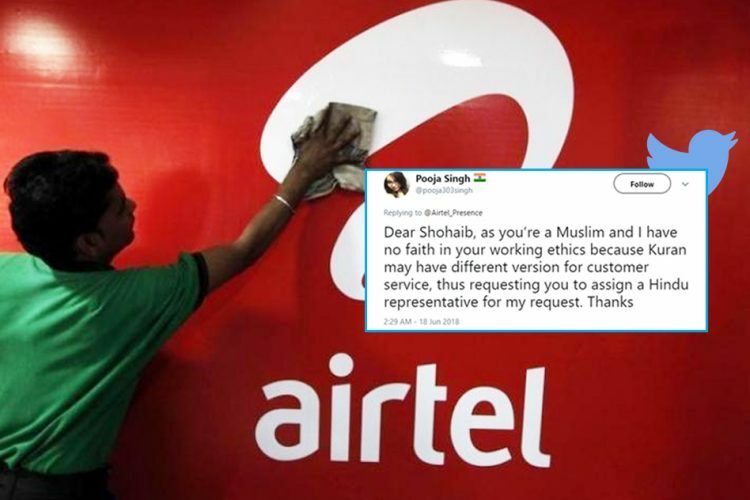 She was vocal about her views on communalism, right-wing politics and the Hindutva brigade. Lankesh was in the forefront of efforts to bring Naxals into the mainstream and at loggerheads with Hindutva forces, including the RSS. After conviction in two defamation cases, she was out on bail. In less than a year she was cold-heartedly murdered. On 30 August 2016, noted scholar, rationalist and teacher, M M Kalburgi was murdered outside his home state, Karnataka. His assassination was preceded by the murders of two other rationalists and activists, Narendra Dabholkar and Govind Pansare. 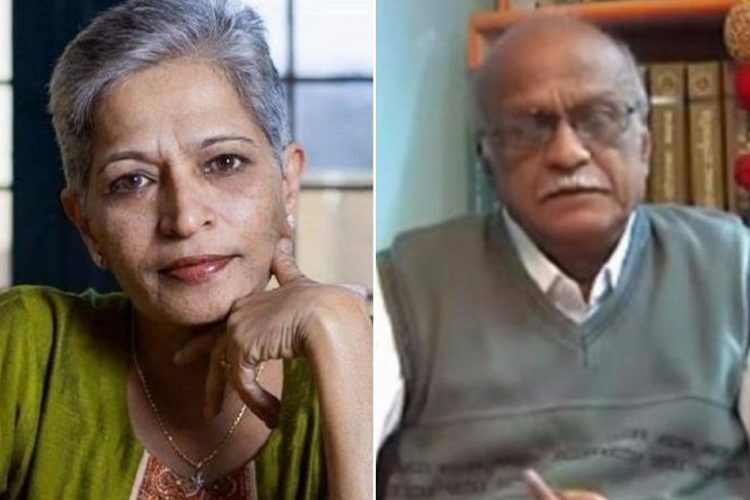 Though the investigation was underway, it is alleged that Kalburgi was murdered for his ideologies and views against Hindu right wing politics in India; same as Lankesh. On 28 November 2016, Lankesh was convicted in two cases of criminal defamation for a story she had published in 2008 where she alleged that three BJP workers had duped a jeweller of Rs 1 lakh. The case was mentioned in many local dailies but her tabloid was the only publication that had mentioned the names of the BJP workers. Lankesh was known for her anti-establishment views and her publication ran void of governmental or corporate advertisements. Even in death, she has given vision to a person by donating her eyes. Chief Minister of Karnataka Siddaramaiah expressed grief over her murder and said that investigation to find the assailants is ongoing. In fact, this is an assassination on democracy. In her passing, Karnataka has lost a strong progressive voice, and I have lost a friend. 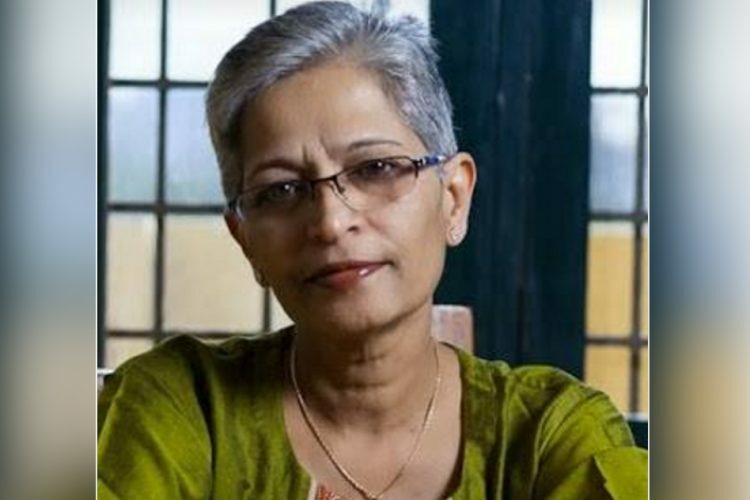 Her brother, Indrajit Lankesh, Indian filmmaker, has requested a CBI probe into the murder of Gauri Lankesh as even after a year Kalburgi’s assassination remains unsolved. 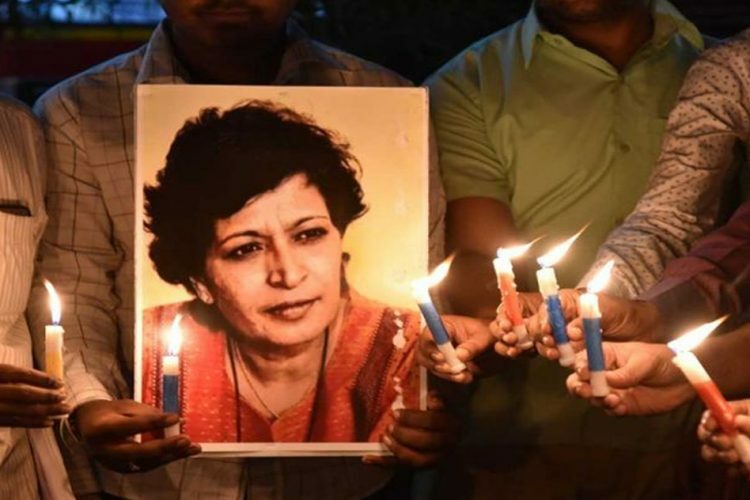 The Editors Guild of India also condemned her murder, demanding that the Karnataka government brings the culprits to justice apart from instituting a judicial probe. Gauri Lankesh’s murder is a brutal reminder of the state of freedom of expression and the fourth pillar of democracy, media, in our country.